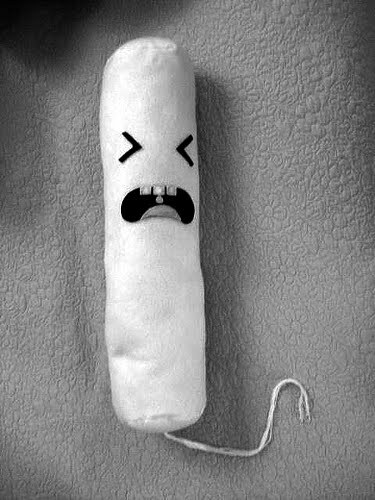 While the rest of the Eastern Conference juggernauts are purchasing some serious performance enhancers for the playoff long haul, the Habs are buying tampons simply to curb the bleeding. There’s not enough cotton in the world to absorb the Habs’ injury woes on defence, so instead of getting pro-active, the Habs decide to travel down the same road and acquire someone simply for convenience. The devil you know versus the devil you don’t. It’s time for Montreal Canadiens General Manager, Pierre Gauthier to pull the string (hehe) on a serious trade that will improve the team for the latter stages of the 2011 season and beyond. Stop with the band-aids and pick up some cement, for crying out loud! In Mara (once again), the Habs have found their auxiliary option on the D-Line while Jaroslav Spacek and Hal Gill are on the mend, recovering from their boo-boos. The 6 foot 4 former first round draft choice, Mara, returns to the Habs playing 33 games for the Ducks this season, collecting 2-points and a –1 rating. And if the Mara experiment fails in Montreal (again), he still is the spitting image of Zach Galifianakis. Yee-Haw, saddle up partners, the Habs are on the move. It’s an old time Western showdown tonight between the team of the 80’s and the team of the 20th Century. So tuck the youngens into bed early, kiss the dame one last time, ’cause you’re parking your Kaboose right in front of that there HD television screen and not movin’ till morn, right? Alrighty. Showdown’s at 9:00 PM/EST, the struggling Oilers are 2-6-0 in the month of February and currently hold the worst record in the NHL (17-32-8). Forward Dustin Penner leads the Edmonton Oilers in goals (20) and points (36) this season. The former Anaheim Duck is looking to elevate his game tonight and hopefully get his behind traded out of town. The Kardiac Kids will hope to continue their hot streaks. Max Pacioretty is on a 5-game point streak and is looking to make it 6. David Desharnais has been playing like a top-2 NHL centre, so hopefully his stellar play will reward him more ice time. 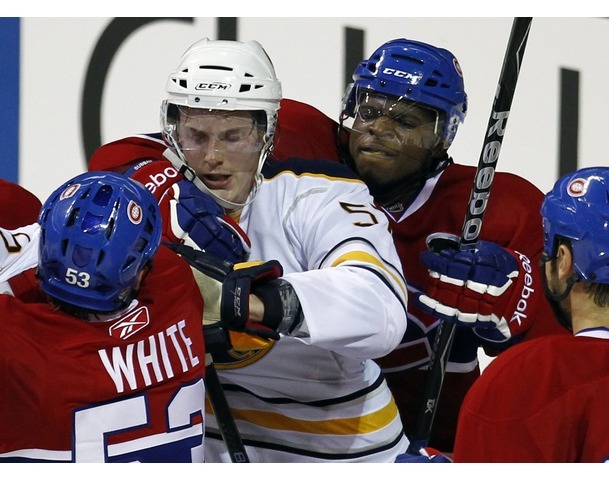 PK Subban is PK Subban. ‘Nuff said. Finally, greatest goalie in the world ever, bringer of rain, Slayer of Theocles, the People’s Champ, Carey Price, will undoubtedly get the start.